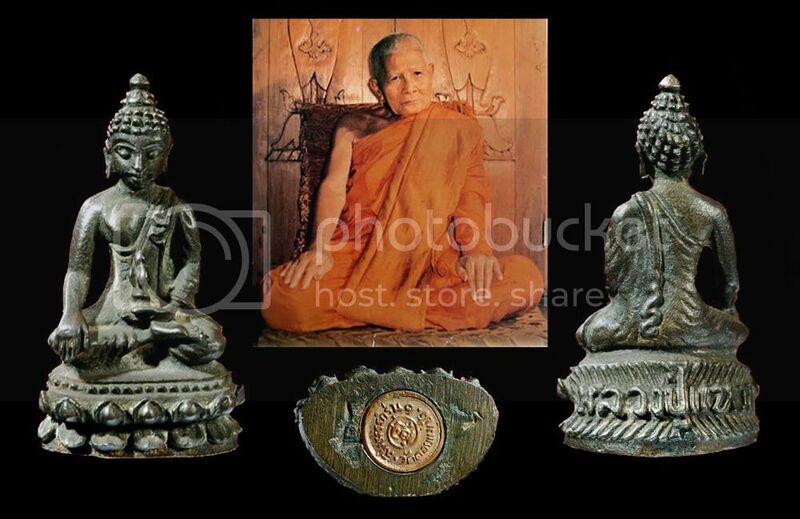 Phra Kring Arahang LP Wean Wat DoiMae Pang BE2517 (Chiangmai). 1st place position at the major competition held at Pantip 2(Bangkok) on 15th November B.E.2552. 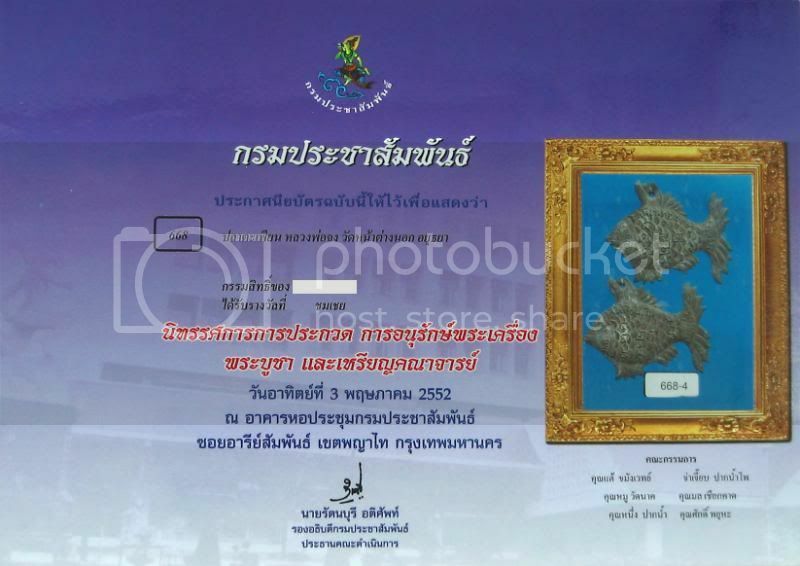 2nd place position at the major competition held at Pantip 2(Bangkok) on 15th November B.E.2552. 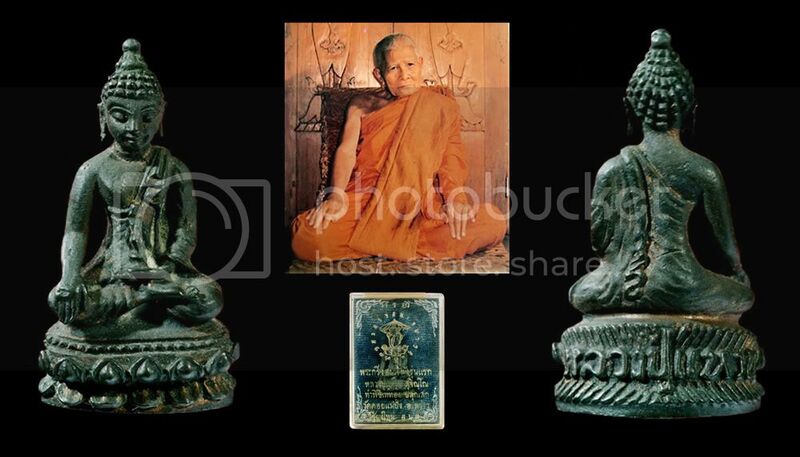 Phra Kring Ekathosaro B.E. 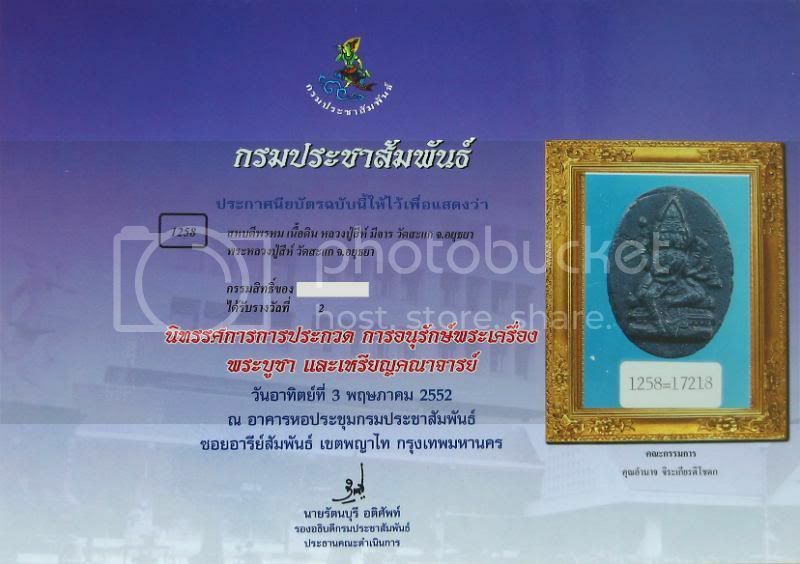 2512 Acharn Sawai Sumano Wat Rajnadda (Bangkok). 2nd place position at Pantip 2(Bangkok) on 15th November B.E.2552. 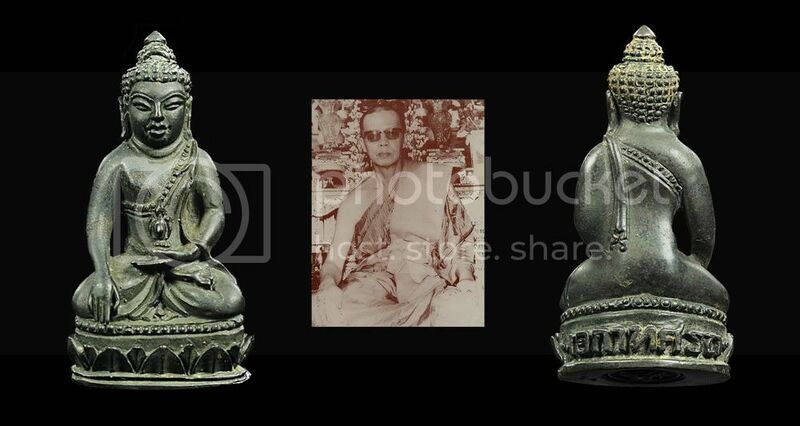 Phra Phrom Nur Phong LuangPu See Wat Sakae (Ayuthaya)_B.E2519. 2nd placing at 3rd May B.E 2552 competition. 4th place position at 3rd May B.E 2552 competition. 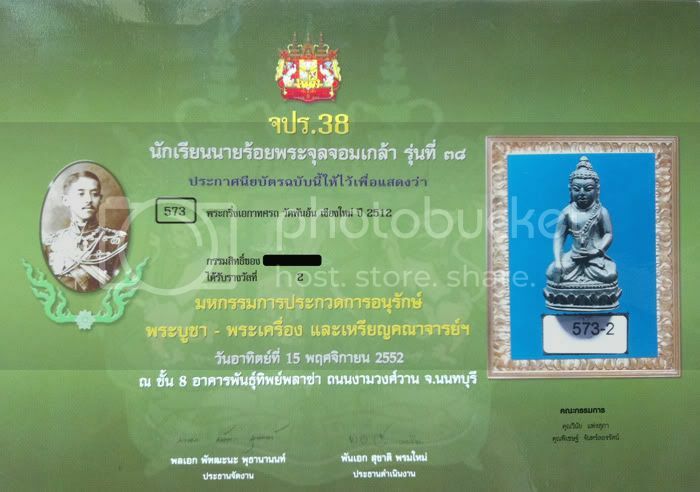 LP Cher ChaoSua Nawat, B.E 2535_Wat Klang Bang Kaew. 3rd place position at 14th June B.E 2552 competition. 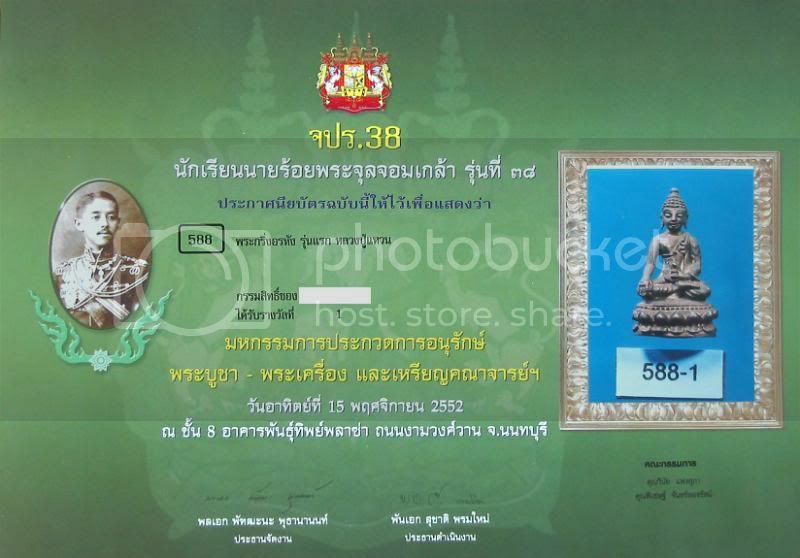 Phra Kring Naresuan MuangNgai B.E.2512 Acharn Sawai Sumano. 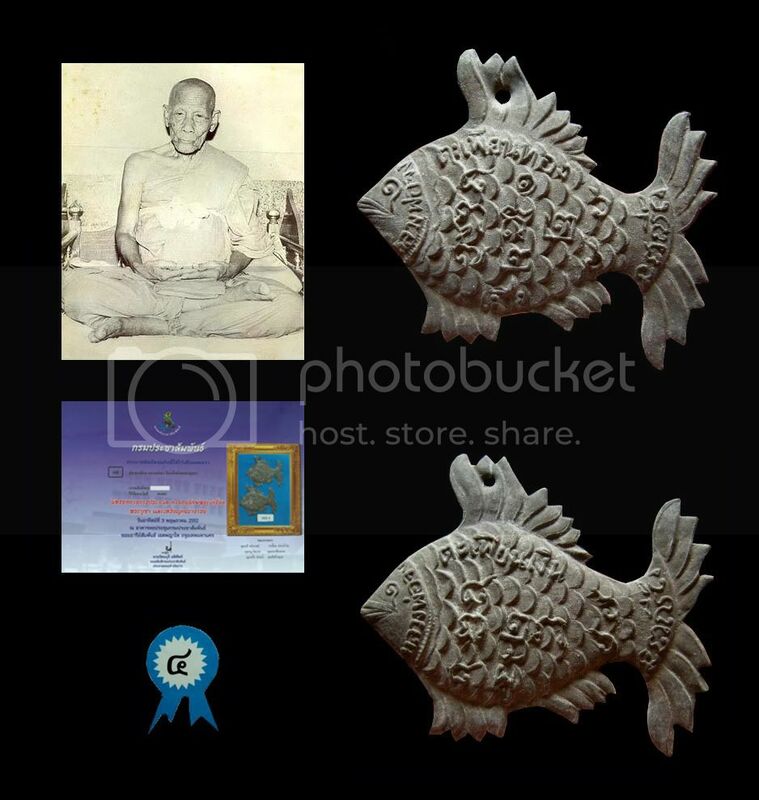 2nd place position at the Queen Sirikit Convention Center competition held on 15th May B.E.2554. 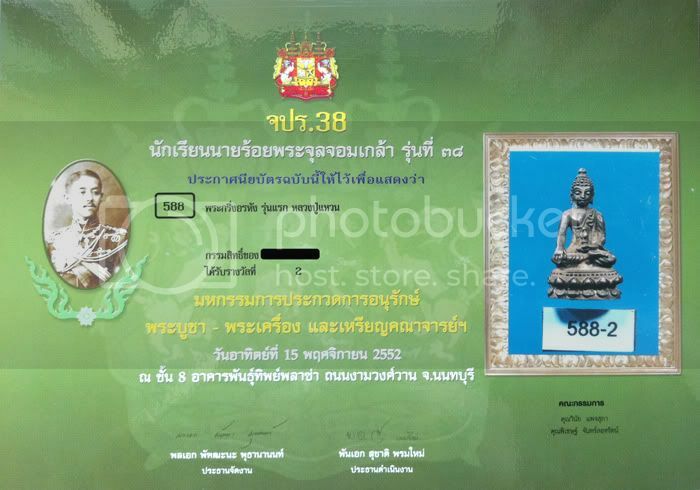 LP Wong Tiger 6th batch (Niyom phim - Phim Hu Chut)_B.E 2519, Wat Pariwas (Bangkok). 3rd place position at 28th June B.E 2552 competition.